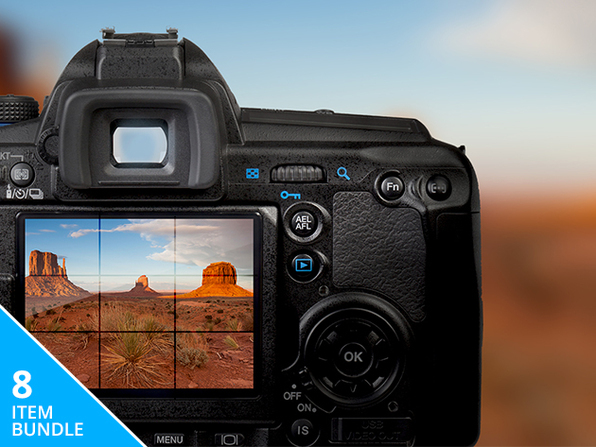 The world's best professional photographers use Adobe Lightroom, and this course offers you the opportunity to comprehensively learn this powerful editing software. 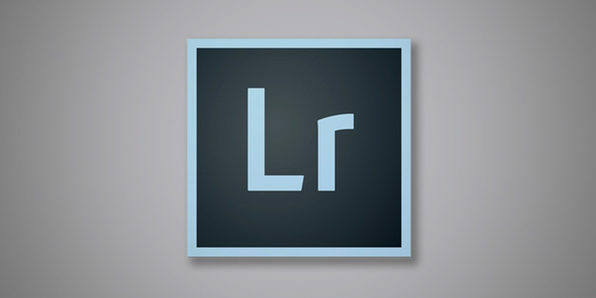 You'll learn to edit your photos like a pro, and configure Lightroom to the exact specifications you require. By course's end, you'll have mastered one of the best photo processing software on earth and be producing pro-quality photography. You may even be able to make a buck or two!